The earliest traces of religion can be traced back to 4000 BCE. However, it wasn’t until decades later that people started building temples and churches. For Christians, it would be around 200 AD. Now, there are hundreds to thousands beautiful religious architecture spread across the world. The most beautiful of them are the oldest. And although most of which are no longer standing, one can still relive their beauty. Here are the oldest churches in the world. 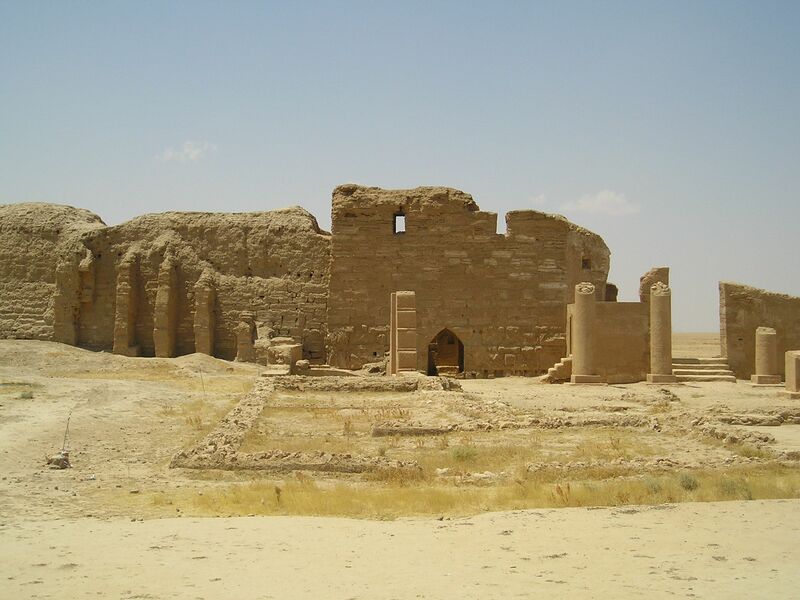 Dura-Europos might be the oldest Christian Church. It’s said to be built in 235 AD. Though you’ll see it as piles of rock now, it still had traces of several frescoes when archeologists first discovered it. It had images of David and Goliath, Christ, Good Shepherd, and Adam and Eve. Historians say that it used to simple. It was designed like a house that’s attached to a room used for meeting. Megiddo is said to have been built in the 3rd century during the Roman Empire ruling over Christians. It was discovered by a Tel-Aviv University archaeologist in an underground prison in 2005. The church measured about 600 sq. ft. and contained several fascinating features and old Christian inscriptions. This church had been carved on the side of Mt. Starius and is 31 ft wide, 23 ft tall, and 42 ft deep. It features frescoes, mosaics, and an altar. It also has a tunnel which obviously gave church visitors an escape route when needed. This church is mentioned in the Act of the Apostles and those who worship here were the first ones who were called Christians. This monastery can be found on the Easter Desert of Egypt and is one of the oldest monasteries in the world. 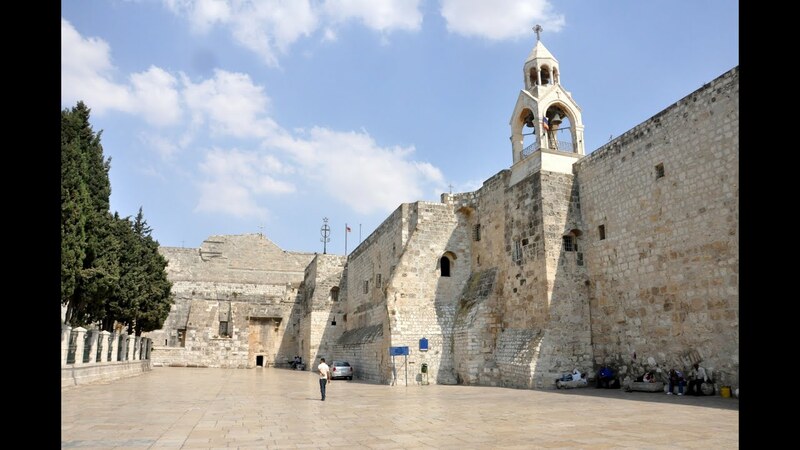 It was built by the followers of St. Anthony, the first ascetic monk and has a strong influence over the formation of other Christian institutions in the country. The cathedral is the oldest church in the world that’s built by a state. It’s located in the first Christian country, Armenia, and is still operating. In fact, it is used as the headquarters of the Armenian Apostolic Church. 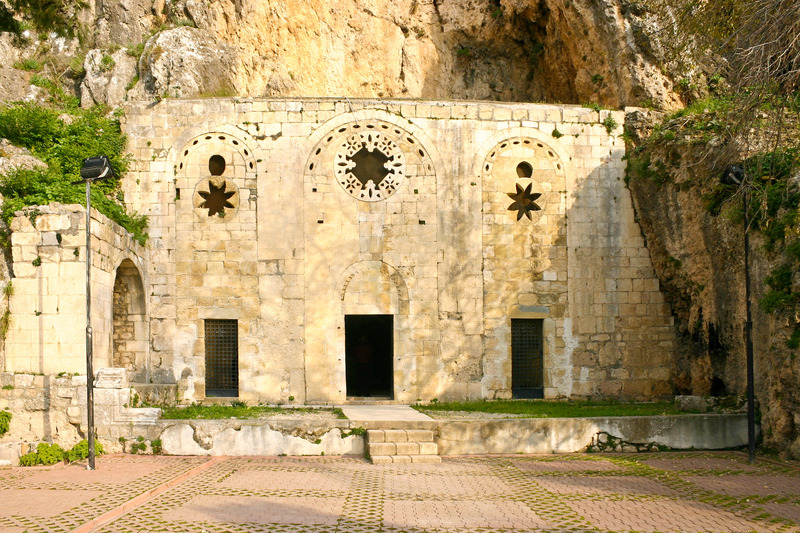 Built by Saint Gregory around 300 AD, the church displays Armenian architecture and is known for its pointed domes, height, and stone materials. 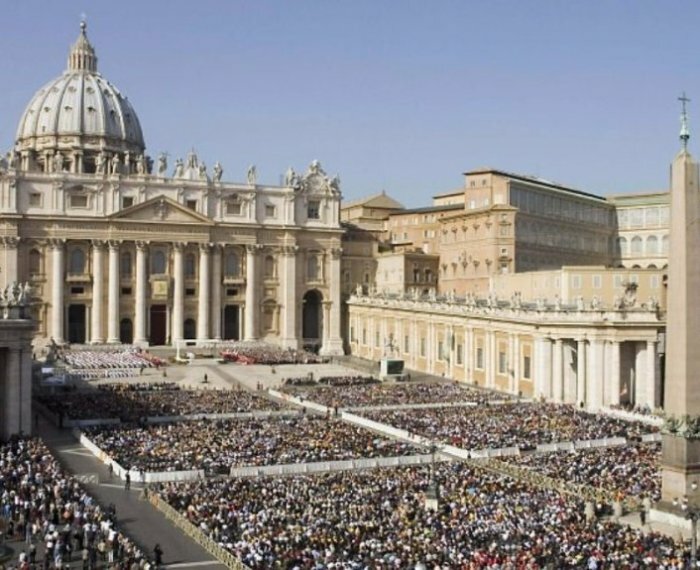 Located in the Vatican City, St. Peter’s Basilica is considered the home of the pope and one of the holiest places for Catholics. It attracts millions of people every year. The Basilica was built around 333 AD. However, it was renovated in the 15th century, which is most probably the reason why it’s still standing strong until now. It’s filled with intricate designs, some of which were crafter by Bernini and Michelangelo themselves. 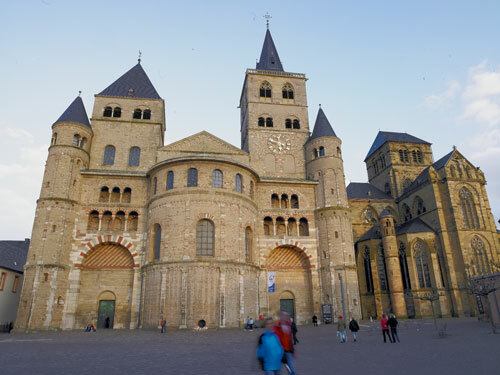 This Basilica was built in 380 AD and is still one of the oldest standing churches in Europe. Though originally built as part of a Roman spa, it was converted into a church during the 7th century and was used as the chapel for Benedictine monastery. It underwent several restorations to make it safe for pilgrims. This church is the most important Christian church in Ethiopia. It’s believed to have been built during Ezana’s reign, the 1st Christian emperor of the country, around 4th century. It has undergone several destructions and renovations since then. This continues to be one of the oldest operating churches. Its structure is built over the cave that’s said to be where Jesus was born. Thus, it’s a sacred place for Christians. The cathedral is the oldest in the country. It’s known for its long life span and design. The center of the main chapel is made from Roman brick, as instructed by St. Helen, and the rest of the areas were built gradually around it. Those who wish to stay in touch with their faith and/or history still frequent these religious buildings. You might want to consider going there someday, too.